In-Network with the Following Insurance Carriers: Samantha is currently in the process of credentialing with insurance companies. In the interim you are able to see her using your out of network benefits, if available, or private pay. Samantha Jamison MSW, LSW is a licensed social worker and obtained her bachelor’s degree from Ohio University and her Master’s degree from University of Cincinnati. Samantha is a therapist at Compass Point. Samantha is trained in different skills including cognitive behavioral therapy, client centered therapy, family systems, crisis intervention, and mindfulness-based therapy. 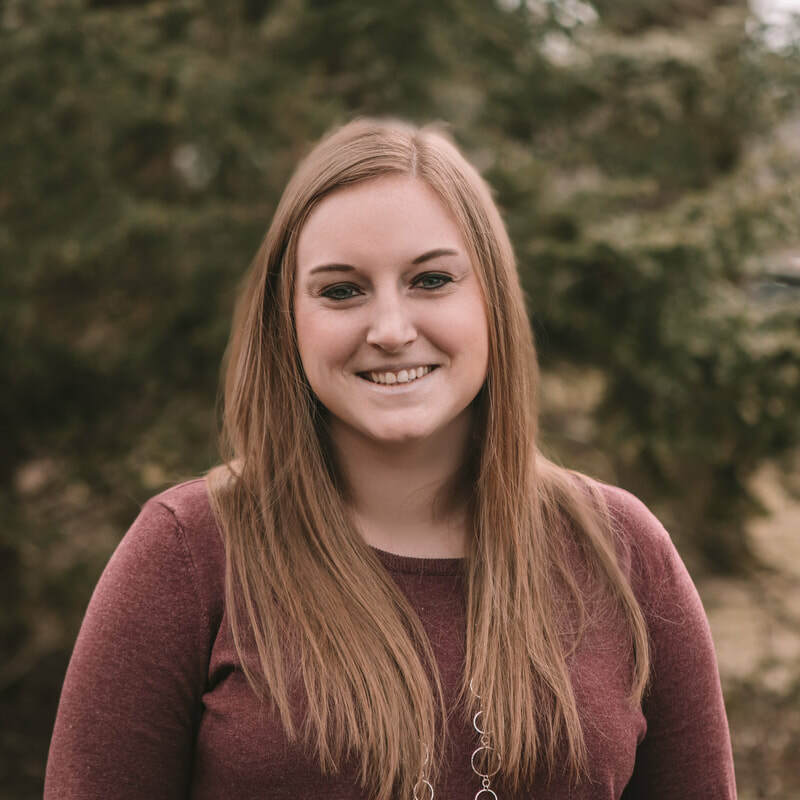 Samantha has worked in several different types of setting including both school and home-based case management, school based therapy, outpatient therapy, group therapy and residential addiction treatment. Samantha has worked with clients of all ages, but primarily focused on adolescences and adult ages individuals. Samantha has experience treating depression, anxiety, trauma, addictions, and personality disorders. Samantha’s clinical approach is client centered, and focusing on what the client wants for their goals in therapy. Samantha’s overall goal is for client’s to feel heard and also have their needs met. Samantha also likes to use strengths based perspective to help challenge clients to find the good within themselves.